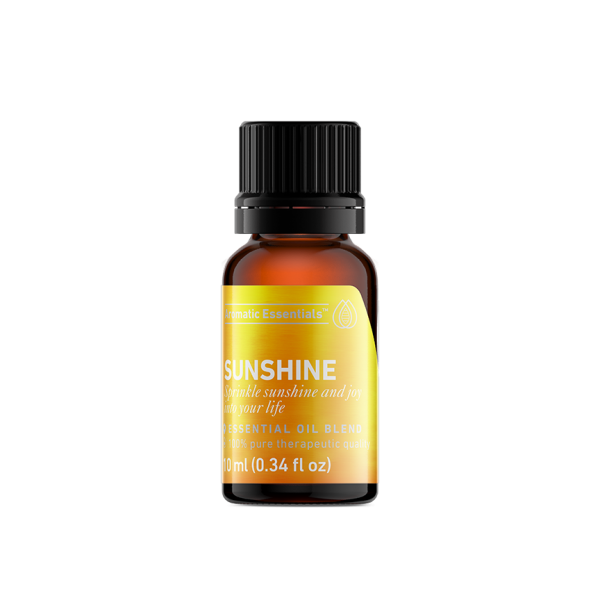 Sprinkle sunshine and joy into your life with this bright, cheery, air cleansing Sunshine blend. The uplifting and sparkling energy of this blend works to bring brightness, positivity, and light to the mind, body, and spirit. These sun-kissed oils purify and circulate blocked or stagnant energy. 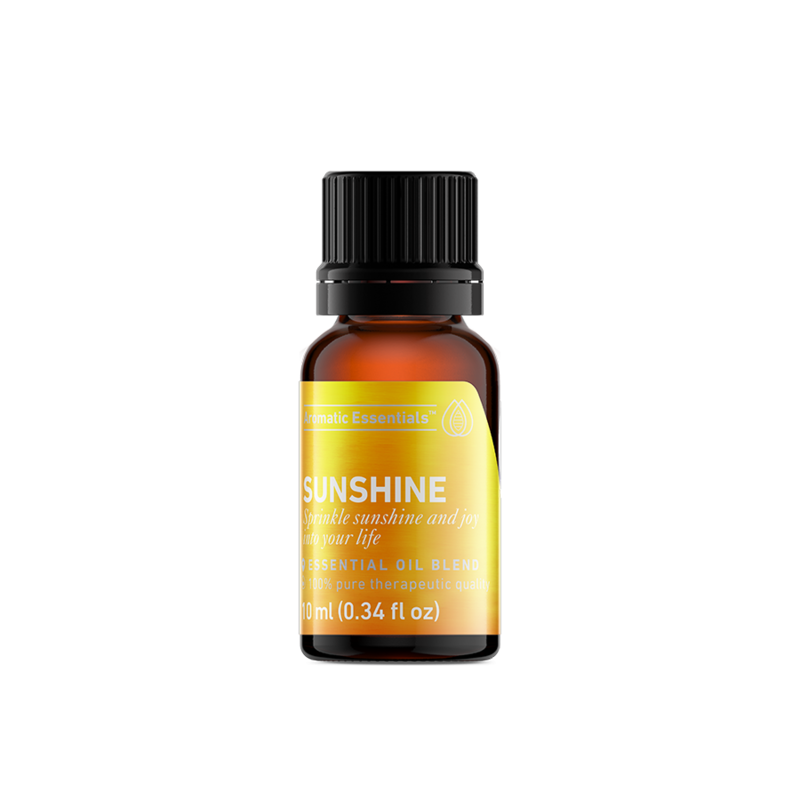 The bright, sparkling oils in this Sunshine blend create a deliciously sweet, citrusy aroma that delights the senses.